Salt Lake Monument is a family owned business serving all cemeteries with quality and craftsmanship since 1890. Our finished memorials stand as a lasting tribute for many generations. We have true memorial designers and stone artisans on staff. 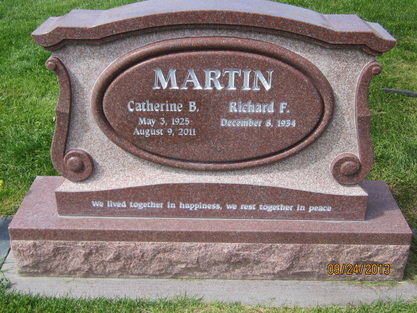 We can create a unique and lasting monument to your loved one.